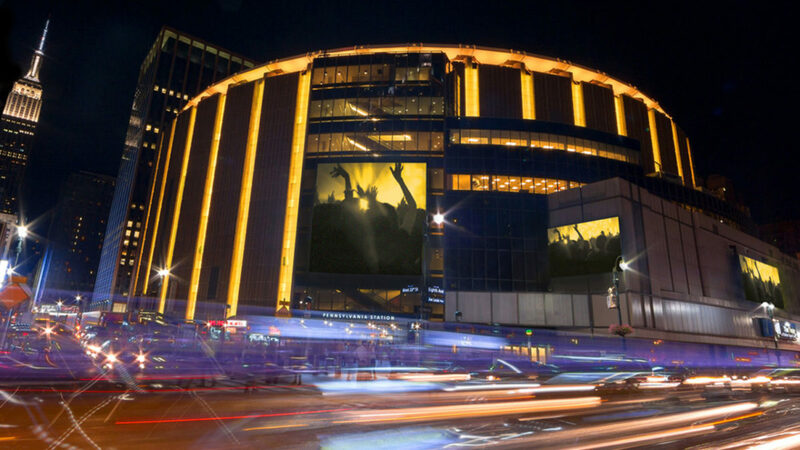 Ten wrestlers from NXT will be featured on WWE's house show at Madison Square Garden this December. WWE posted a video today where William Regal announced a 10-man tag match for WWE's holiday tour event at Madison Square Garden on Wednesday, December 26. Johnny Gargano, Pete Dunne, Ricochet, Aleister Black & Velveteen Dream will be teaming against all four members of The Undisputed Era (Adam Cole, Kyle O'Reilly, Roderick Strong, and Bobby Fish) & Tommaso Ciampa. Roman Reigns vs. Braun Strowman in a steel cage match for the Universal Championship, Ronda Rousey vs. Mickie James for the Raw Women's Championship, and Dolph Ziggler & Drew McIntyre vs. Seth Rollins & Dean Ambrose for the Raw Tag Team titles are the other matches currently being advertised for the December 26 house show at Madison Square Garden. It was recently changed to a Raw-brand event after being originally announced as a SmackDown show.